The Kalman filter is a data analysis method used in a wide range of engineering and applied mathematics problems. 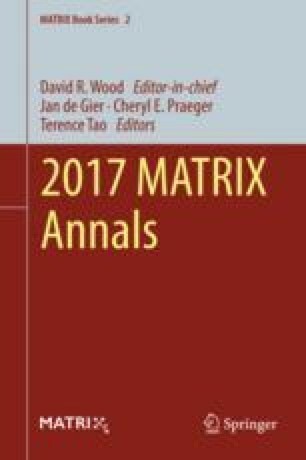 This paper presents a matrix-theoretic derivation of the method in the linear model, Gaussian measurement error case. Standard derivations of the Kalman filter make use of probabilistic notation and arguments, whereas we make use, primarily, of methods from numerical linear algebra. In addition to the standard Kalman filter, we derive an equivalent variational (optimization-based) formulation, as well as the extended Kalman filter for nonlinear problems.